What makes Circle Lenses Different than Regular Contacts? Colored circle lenses have taken the industry by storm. People are creating mind-blowing looks wearing circle lenses that is not possible otherwise. Even the celebrities have endorsed the trend by glamforming themselves for the chic runway look using circle contacts. But the question remains the same what exactly are circle lenses & how do they differentiate from regular contacts? Circle contacts are available in wide variety of colors and designs. On the other hand regular lenses are transparent and are only tinted to offer visibility whilst handling them. Colored circle contacts create illusion of bigger & bolder eyes. You can create dramatic looks with appropriate complimenting makeup. Regular contacts do not offer any such enlargement effect. They boast a very dominant limbal ring. This ring fades as you grow and is more prominent during infancy. It gives an impression of youthful eyes. Regular lenses are plain & have no outer edge to separate your iris from the rest of your eye. Circle contacts are made from the same soft plastic, regular contact lenses are made from but they are usually thicker because of the dyes used. 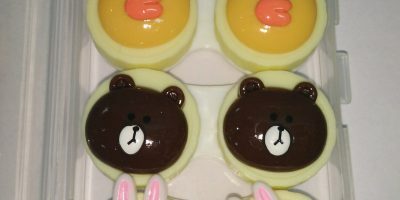 Circle contacts are made through sandwich printing technology where the dyed pattern is sandwiched between two different layers of the plastic. 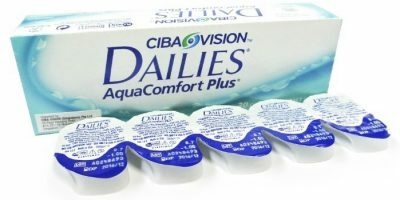 Regular contacts are usually available in daily, weekly & monthly replacement packaging whereas circle contacts are usually available in annual replacement schedule. Regular lenses are available at optometrists whereas the other counterpart is solely available online. They are available in every crazy pattern possible. The variety available in circle contacts is astoundingly remarkable. They are appreciated at comic conventions, costume plays, anime gatherings, semi-formal & formal get-together. Possibilities with colored circle contacts are endless. Whether it is Halloween or Christmas, there is a pair of colored contacts from sclera to dolly that helps you impersonate the way you had been aiming for!